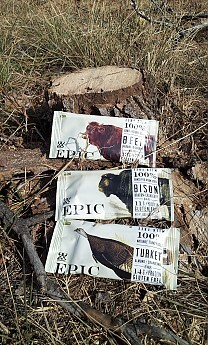 The Epic Bison, Turkey, and Beef bars are marketed as a food bar, made with either, organic bison, organic turkey and organic beef, with the focus being on delivering protein to the user in a tasty, organic, easy to carry snack bar. The food bar is best for eating during any activity, especially outdoor type, as an anytime snack or even as part of a meal. Due to the portability of the product, it seems the target audience would be people who spend their time in the outdoors in active pursuits. I received this through the Trailspace Review Corps program. 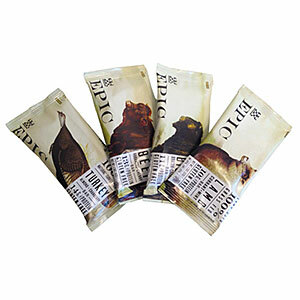 The bars are made in the USA under the name of Epic (epicbar.com) and distributed out of Austin, Texas, by Thunderbird Energetica. I received a total of three bars in the form of Bison, Beef, and Turkey. The bars’ claims to fame are the meats contained in the bars are either organic, grass fed beef or bison and corn/grass fed natural turkey. There is a fair amount of detail regarding each animal used in the product on the website indicated above. The website itself is simple to navigate and informative even when viewed on a smartphone. The intent of my review was not to scrutinize the bars' composition, but it was from the standpoint of taste and ease of use. The conditions I used the bars were simple. One day I ate a bar during firewood cutting, another when bike riding and another during hiking. All varieties of bars tasted wonderful. All varieties reminded me of beef jerky, but, more flavorful overall. They were easily digestible, meaning, very easy to chew. 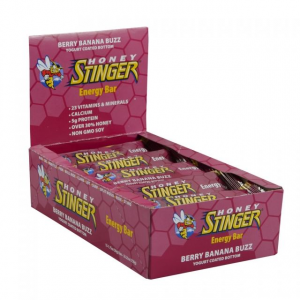 Those who are familiar with various energy bars knows as temperatures decrease, especially to below the freezing mark, the bars tend to become harder to chew. Not the case with the meat bars. They remained easy to chew and I even went as far as to put one in a freezer for about an hour. I also combined one in conjunction with some ramen noodles (the "meal" aspect). The easiest way to explain how they are formed is they appear minced and pressed together. Before receiving the bars I made myself NOT consult the Epic website and steered (no pun) clear of the store displays so I could be objective as possible. I did like the bars very much. There were no funny flavors or aftertastes. It really reminded me of chopped up jerky. The turkey did have a mild "gaminess" about it but in no way did it deter from the experience. The bison, well, I am partial to bison so I thought is was very tasty and the beef is true to its taste. The only issue I had with the bar was the portion size. After I had eaten it, I felt that a half of a bar more would have "hit the spot". It just didn't seem filling enough to me to act as a "standalone" food bar for me. However, when I ate the bar along with some noodles, my hunger was satisfied. I recognize this observation as being a subjective one because my needs differ from others. I took a trip to a local organic foods store and located the bars. The price was approximately $2.50 per bar. 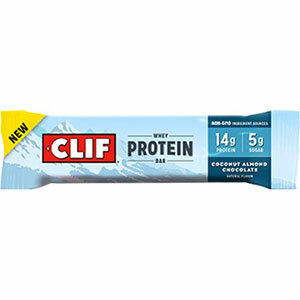 Overall, it is a great idea and the bars do taste good. 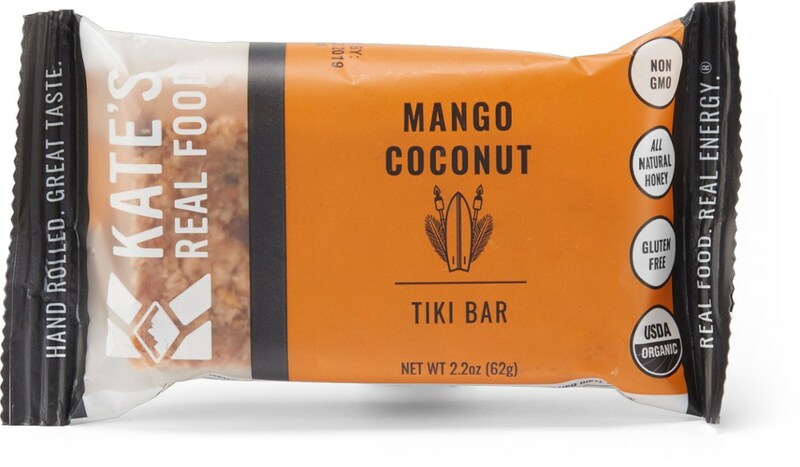 Anyone who spends time in the outdoors, on the go, and likes tasty snacks, as do I, should give these bars a try. At least once. Update on 1-5-14: Just for clarification, I did not receive the Lamb bar so I was not able to provide any opinion on it. In regards to the Bison/Bacon bar, as soon as I opened the package, I could immediately smell the bacon. I thought the bacon may overpower the bison but that wasn't the case. There was just the right amount of bacon to give it a "bacony goodness" in addition to the already tasty bison. The bison/bacon was definitely my favorite of the three. Sounds like a promising product. I wonder if its really much of an improvement over straight jerky though? The concept of a meat bar grossed me out. Glad to hear it tastes better than sounds. But at $2.50 a bar, I don't see these going the distance, especially when a $4 bag of jerky lasts me several days. 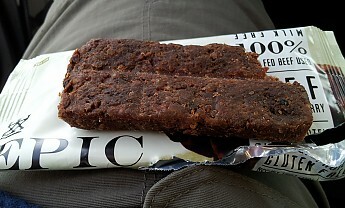 A very intriguing product...jerky bars. They sounded odd to me at first as well but now I'm curious to try them. Could you taste some of the other ingredients like the cranberries and cherries? Perhaps in this way they are an improvement over straight jerky. Plus the use of organic/ethically sourced animal products is a standard well above most jerky products found in the store, which also explains the higher price. 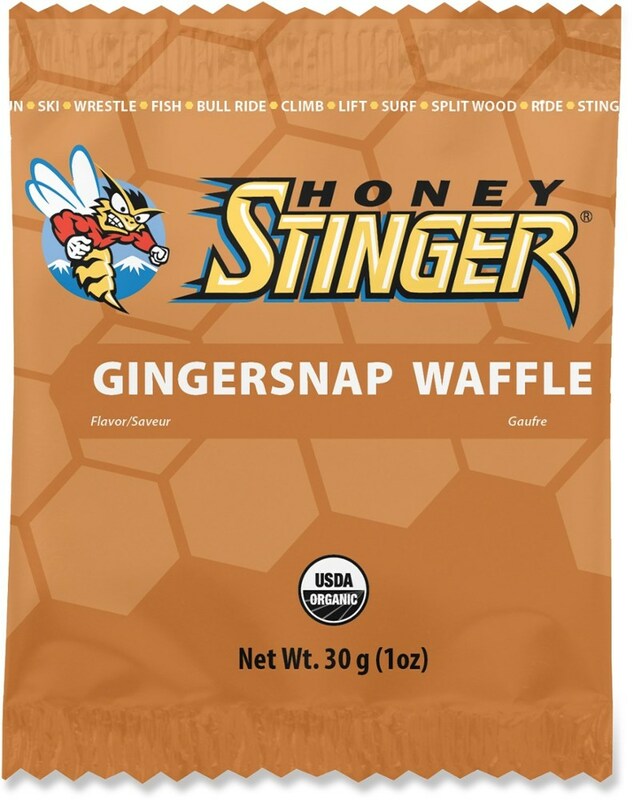 It's hard to find 'healthy' jerky unless you make it yourself, so I'm glad to see a company offering such an alternative. I see they also added lamb to their lineup. Thanks for the review! 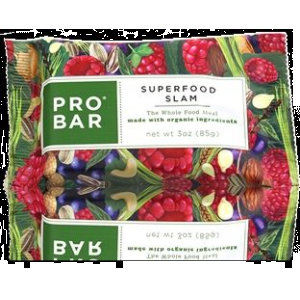 I'm curious about this product - a lot of bars a lot of ingredients, so I think I'll try these myself now. Thank you! I'm digging the packaging! Nice review Rob! My palate isn't extremely refined and more so now that I'm getting a little older, but, I feel Epic selected the correct combination of ingredients to appeal to a wide variety of tastes.